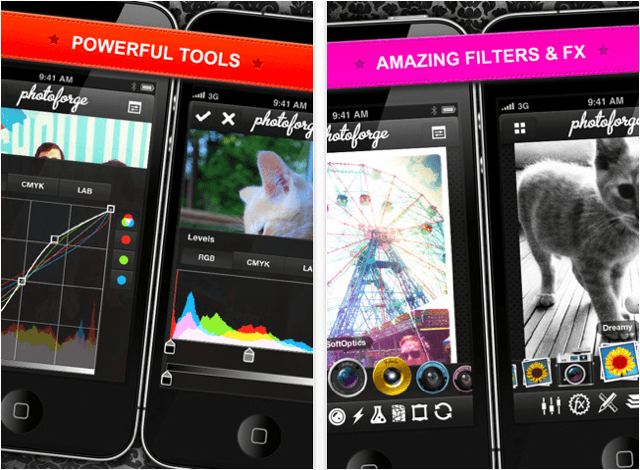 This Week’s Must-Have iOS Apps: PhotoForge2, Foodish, Zootool & More! This week’s roundup of must-have iOS applications begins with the second edition of PhotoForge – the popular photo manipulation tool for iOS. Completely rebuilt from the ground up, PhotoForge2 promises to be a breakthrough for image editing on the go, with unparalleled tools and amazing effects to transform your photos into masterpieces. 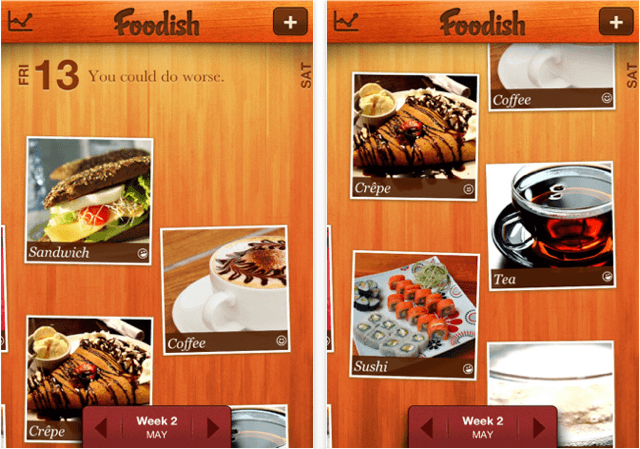 Foodish is a new application that claims to make dining and drinking twice as much fun (is that even possible? ), by providing a quick and easy way for you to keep a record of your diet, but in a way that’s fun and enjoyable rather that dull and tedious like traditional diet tracking applications. It makes it simple for you to see how healthy or how dreadfully unhealthy (like mine) your diet is. Zootool is a great little tool that makes bookmarking, organizing and sharing your favorite images, videos, documents and links from all over the web incredibly effortless. Find out more about the application above and check out the rest of this week’s must-haves – including Audibly and eBay Motors – below! PhotoForge2 is the “definitive photo manipulation software for iOS.” It enables you to edit full resolution photographs just as you would on your desktop, with true layers support, tools like curves and levels, and amazing filters and effects so easy to apply that even beginners with no experience of image editing can turn their photos into wonderful works of art. Unlike the majority of photo editing applications for iOS, that only show tiny previews of your photos, PhotoForge2 allows you to zoom in and edit your image each pixel at a time. Some of its powerful manipulation tools include a channel mixer, un-sharp mask, sharpen, white balance, shadows & highlights, brightness & contrast, exposure adjustment, and noise reduction. This application really packs too many features to list here, so check it out in the App Store! 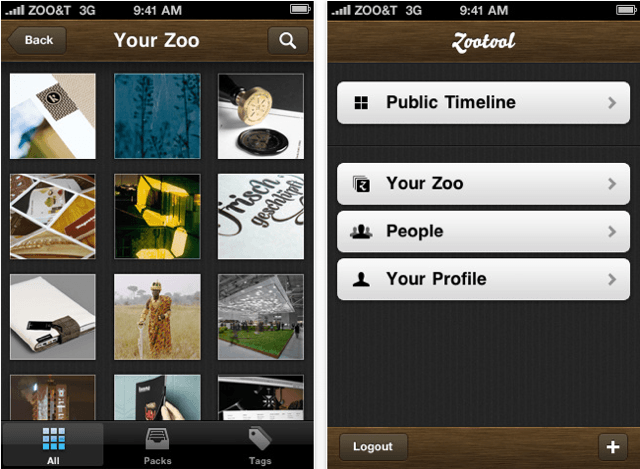 Zootool for the iPhone is a useful application that makes it simple to bookmark and organize images, videos, documents or links from all over the web using the bookmarklet for mobile Safari, or your device’s clipboard. You can add tags to your bookmarks and organize them into groups; search, edit and share them; view the bookmarks of other Zootool users and follow them to be inspired by their collections. Check out the most popular images, videos and documents on the service; and comment on bookmarks to discuss findings with other users. 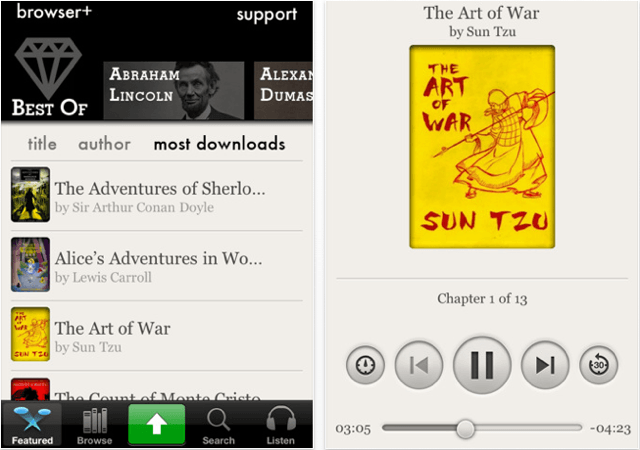 Audibly delivers over 2,900 audiobooks to your iPhone, all of which you can enjoy at no charge. It features a huge library of public domain content that allows you to access some of the world’s greatest books for free. Listen to letters from leaders, the collected works of geniuses, the finest Victorian novels, the plays of Shakespeare, the philosophy of Seneca and Marcus Aurelius, the autobiographies of Benjamin Franklin and Teddy Roosevelt and a whole lot more. Download one chapter at a time to maintain storage space on your device and use the ‘download all’ feature to download the whole audiobook for listening offline. Multitasking support means you can listen in the background while you use other applications on your device. What more could you ask for from a free app? 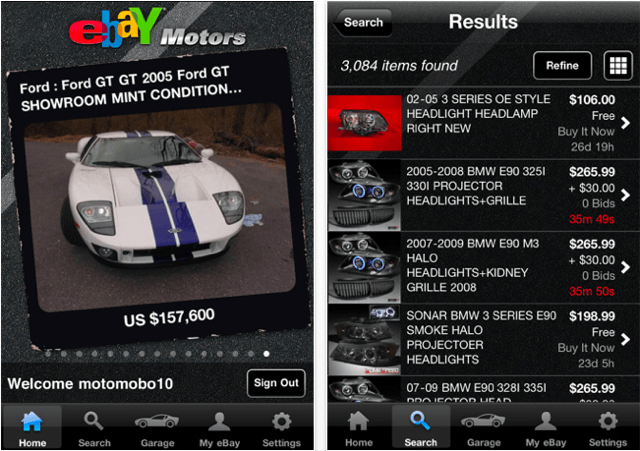 For motoring enthusiasts it has never been easier to access eBay Motors in the palm of your hand than with the new application for the iPhone. The ultimate automotive marketplace is now an iOS app – allowing you to browse and shop for vehicles, parts and accessories. View free vehicle history reports from Experian AutoCheck, fullscreen photos of every vehicle, classifies ad listings, contact sellers, store information about your vehicles, and view all of your eBay activity – all in an application optimized to deliver a fantastic eBay Motors mobile experience.